On this site you will find a Directory of Certified Organization Design Professionals. All the certified professionals have been carefully evaluated by the Certification program review committee, based on a set of global requirements for certification. 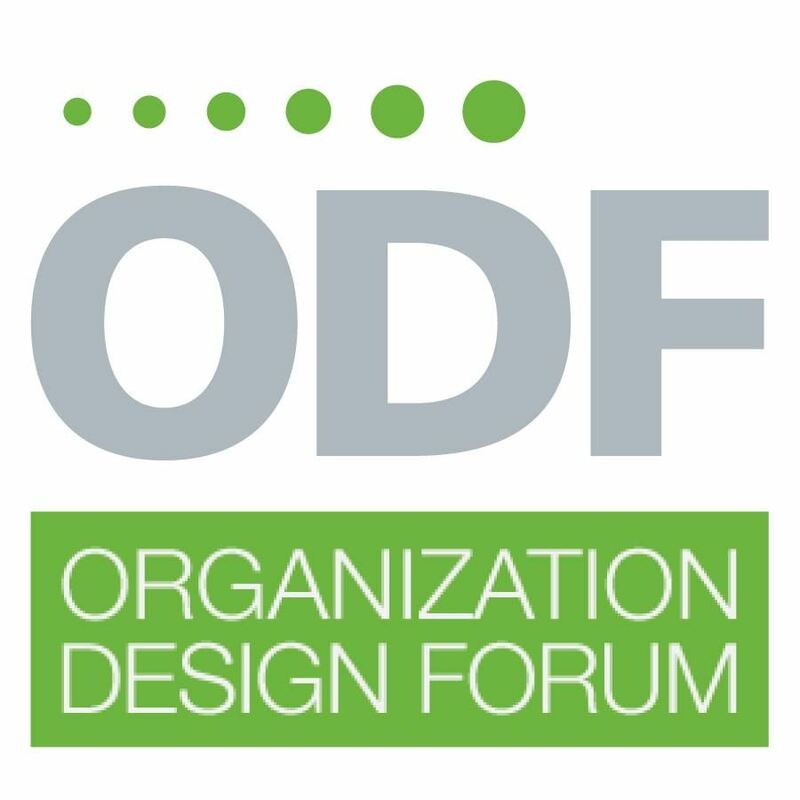 The Certification program for Organization Design Professionals (CODP) is a new venture in the partnership between ODC, EODF & ODF. The Directory is therefore expected to be expanded significantly over the next months. Interested in learning more about how to become one of the first Certified Organization Design Professionals?